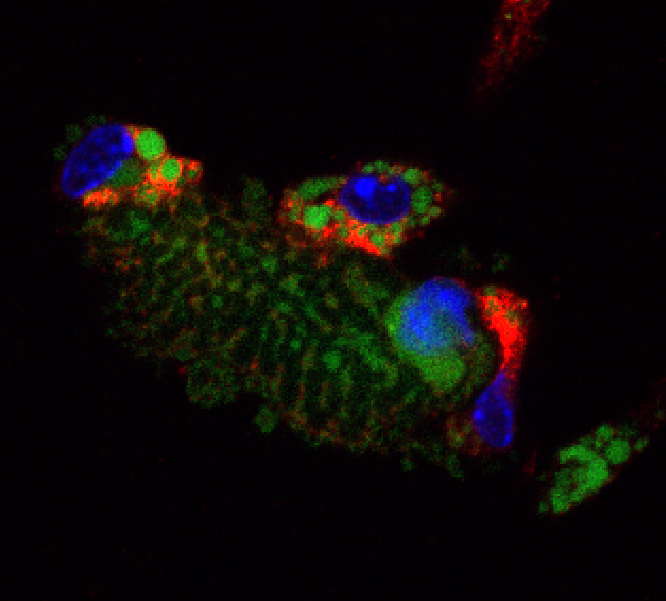 Red immune cells “feasting” on a large dying green cardiac cell. Photo credit: Lubov Grigoryeva. In three recent publications, Northwestern Medicine students and trainees demonstrated the potential of targeting inflammatory pathways in order to limit tissue damage and improve repair after a heart attack. The research was led by Edward Thorp, PhD, associate professor of Pathology and a member of the Feinberg Cardiovascular Research Institute (FCVRI). “These three independent studies validate the importance and therapeutic potential of harnessing the natural protective functions of the body’s own immune response after a heart attack,” Thorp explained. After a patient has experienced myocardial infarction (MI), or heart attack, and blood flow has been restored, there is significant death of key heart cells called cardiomyocytes. Crucial to the repair process is the removal of these dying cells — if the cells aren’t cleared efficiently, it can lead to prolonged inflammation and cause further damage to the heart. Currently, there are few effective treatments to enhance the healing process after a heart attack, and many patients go on to develop heart failure as a result of the damage. Thorp’s laboratory has previously demonstrated the critical role the immune system plays in clearing these dying cells. However, questions remained about the precise mechanisms of this immune response, which could help inform the development of novel therapies. In the three studies, the investigators provided new insights into key proteins and pathways within the cell clearing process, and demonstrated how their targeting could help promote repair after a heart attack. Matthew DeBerge, PhD, a postdoctoral fellow, was the first author of the study published in Circulation Research. 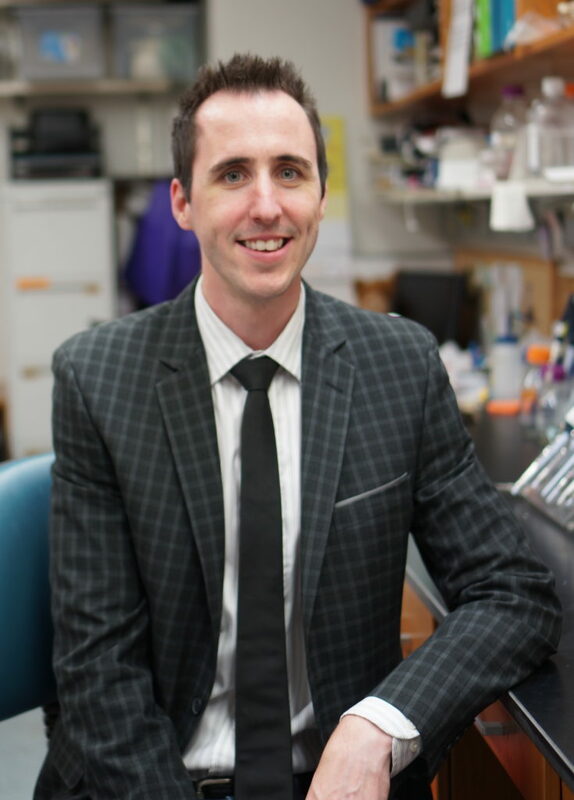 Matthew DeBerge, PhD, was the first author of the study published in the journal Circulation Research, which investigated how a resident population of immune cells called macrophages mediate clearance of dying cardiomyocytes. On the surface of these macrophages is a receptor protein called MerTK, which enables the macrophages to identify and engulf the dying cells. MerTK also helps to reprogram the macrophages to produce anti-inflammatory proteins that further promote healing. In the study, the scientists discovered that when inflammatory cells are recruited into the heart during reperfusion — the restoration of blood flow to the heart after MI — MerTK was destroyed on the macrophage surface. They further demonstrated that when mice were genetically modified to be resistant to this MerTK destruction, the cardiac repair process was improved. “By therapeutically targeting and inhibiting this cleavage destruction of MerTK, we could potentially improve the repair of tissue and improve outcomes after heart attacks,” explained DeBerge, a postdoctoral fellow in Thorp’s lab. The investigators also found that blood samples from human patients after reperfusion showed increased levels of soluble MerTK, indicting increased destruction of the protein. “We could use levels of soluble MerTK as a biomarker in humans, which might be informative in terms of the extent of the injury,” DeBerge added. In a second study, first author Shirley Dehn, PhD, a recent graduate of DGP, investigated the role of recruited monocytes in the repair process. In the study, published in The FASEB Journal, Dehn and Thorp demonstrated that a cell receptor expressed on the monocytes called CD36 is responsible for the engulfment of dead cardiac cells, similar to MerTK. “We also found that signaling through this receptor initiates a molecular pathway that limits harmful inflammation and promotes healing in the heart,” Dehn added. Shuang Zhang, a doctoral student, was the first author of the study published in JACC: Basic to Translational Science. A third paper, published in JACC: Basic to Translational Science, demonstrated that a protein on cardiomyocytes called CD47 prevents macrophages from efficiently clearing heart cell debris. 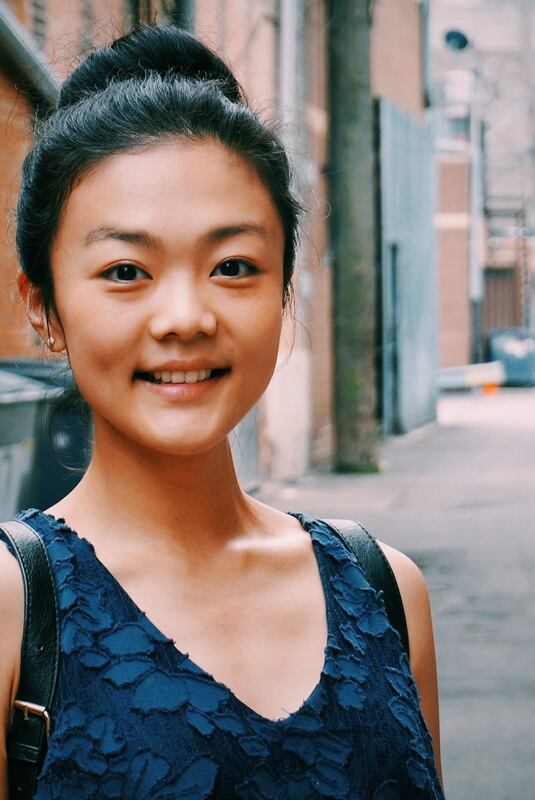 Shuang Zhang, a doctoral student in Thorp’s lab, was the first author of the study. In future research, the Thorp laboratory intends to explore how findings from the three studies could be developed into novel therapies. A large clinical trial, recently published in the New England Journal of Medicine, showed that an anti-inflammatory drug called canakinumab significantly improved cardiovascular outcomes in patients. The study in Circulation Research was supported by AI089824, NIH HL132412, HL075662, HL127464, NHLBI F32HL127958, and HL122309, funding from the Chicago Biomedical Consortium, and the Sidney & Bess Eisenberg Memorial Fund. The study in FASEB was supported by Collaborative Learning and Integrated Mentoring in the Biosciences, Cellular, and Molecular Basis of Disease Program [U.S. National Institutes of Health (NIH), National Institute of General Medicine Sciences Grant T32GM08061], NIH National Heart, Lung, and Blood Institute Diversity Supplements R01HL122309 and R01HL122309 and the Sidney & Bess Eisenberg Memorial Fund. The study in JACC: Basic to Translational Science was supported by an American Heart Association predoctoral grant, 1R01HL122309-01, funding from the Chicago Biomedical Consortium, and the Sidney & Bess Eisenberg Memorial Fund.